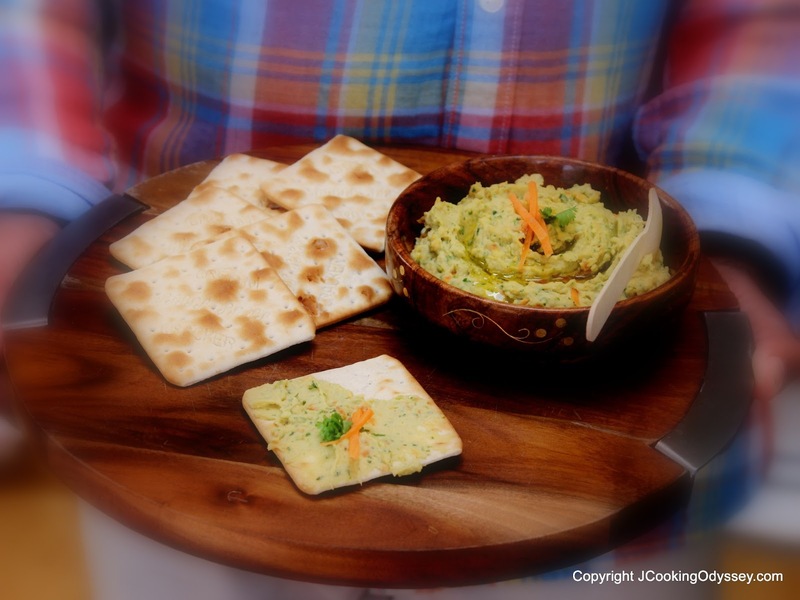 Jagruti's Cooking Odyssey: Roasted Carrot and Coriander Hummus ! The young Indian cricket team has taken the cricketing world by a storm.. India is unquestionably the most vibrant side in the tournament, They won the Champions Trophy, depriving England of their first ODI title in a global event. The 50 over match had been reduced after rain luckily not washing things out altogether. They deserved this victory over England at Edgbaston as they were led by Mr Captain Cool M.S.Dhoni, where his calming influence led the whole team. They were the best in the tournament - most power with bat, the most adroitness in the field and the most variance with the ball..! Three cheers for team India now that team India has been the winner twice of the ICC world cup (in 1983 and 2011), ICC world Twenty-20 champions of 2007 and ICC champions trophy 2013 !! We been lucky to witness many many cricket matches sitting in the stadiums played in England and India. If you are a regular reader of this blog, maybe you're thinking something is different, normally when there is a celebration Jagruti posts something sweet ! I wanted to celebrate and post with a sweet recipe, but at the same time we all are devastated by natural disasters. Uttarakhand, India is badly effected by floods, the death toll in flash floods and landslides has crossed over 1000 people. Many many saved by helicopters, god knows how many are still trapped out there. Please join JCO to express grief over the loss of hundreds of lives, and offering prayers for the victims. Heat oven to gas mark 6 , 200C/180F. 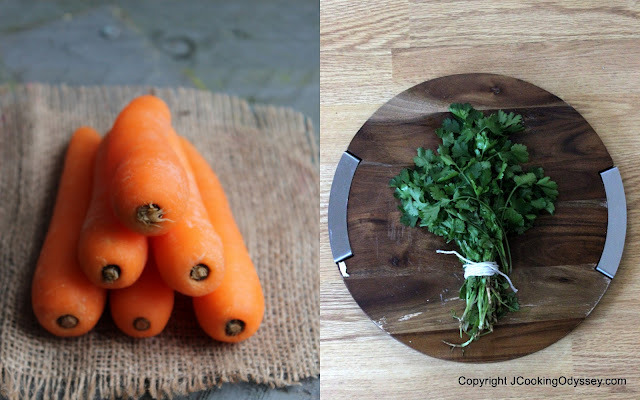 Bring a pan of water to boil, add carrots and cook for 2-3 minutes. Drain the water and toss in roasting tray with little oil . Roast the carrots for 10-15 minutes. In a blender or mixer add all the other ingredients with roasted carrots . Add little water or oil for a smooth hummus. Blend till you achieve your desired consistency. Serve with a thin layer of extra virgin olive oil on top, and garnish with fresh coriander leaves and some Carrot Julienne. Enjoy this very healthy and low GI hummus as an appetizer, dip, or spread in sandwiches and rolls. I love hummus and chickpeas! The roasted carrots is such a fantastic idea and this looks so tasty! This unique hummus definitely grabbed my attention today. Good recipe.